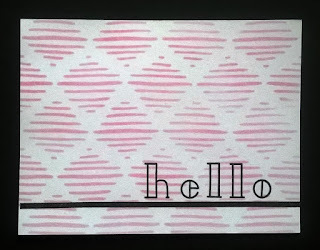 Home is where the craft is.....: Simple one layer cards using Altenew stencils and inks. 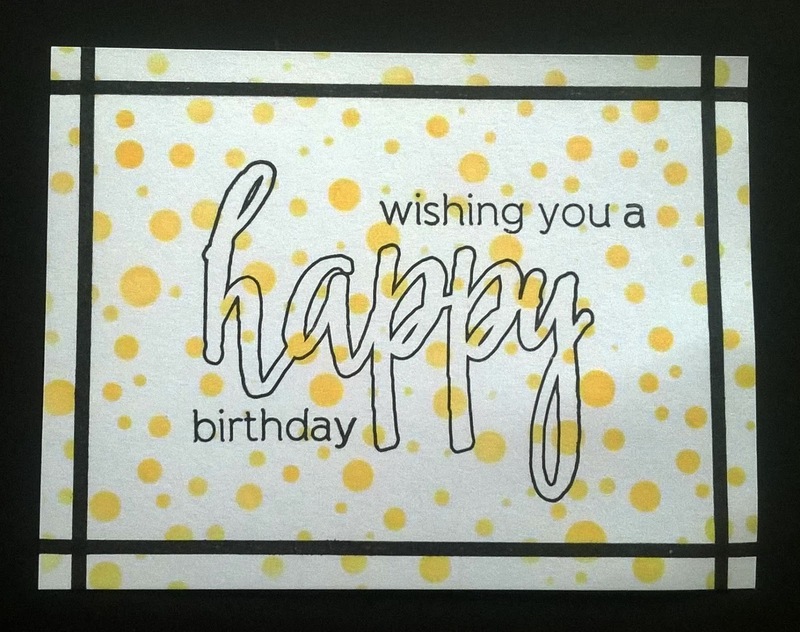 Simple one layer cards using Altenew stencils and inks. 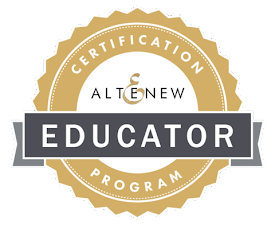 I was recently luck enough to win a £20 gift voucher from Bumbleberry Papercrafts in their monthly competition and I couldn't wait to spend my prize on some Altenew goodies. 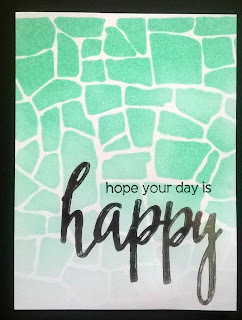 I ordered 3 stencils which I had wanted since they launched. 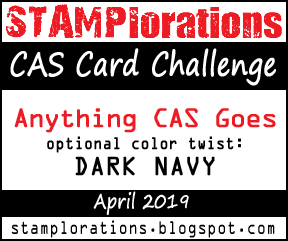 I was thinking it would be good to have the option of creating backgrounds for simple one layer cards. 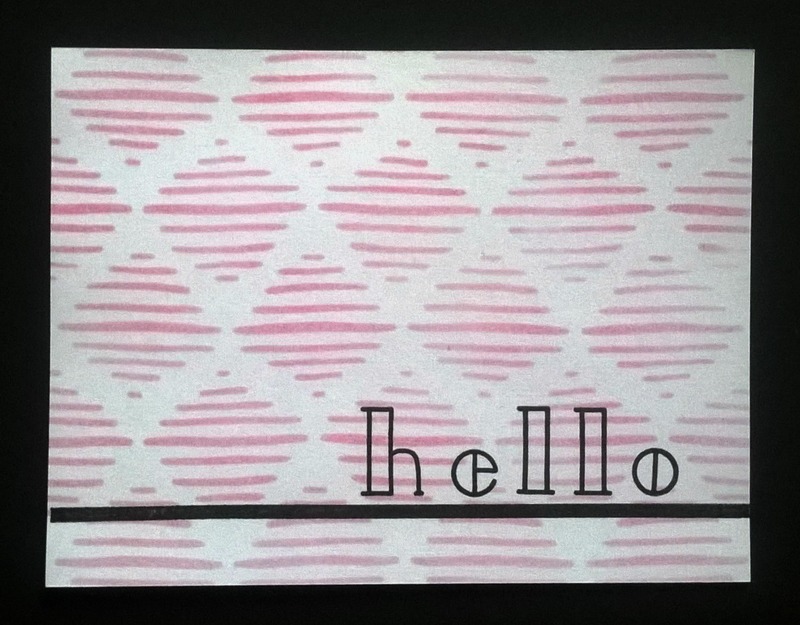 I used the Filled Alpha stamp set, Sketched Lines Stencil and Basic Borders on this card. This time I used the Filled Alpha Stamp Set for my sentiment and the Tiny Bubbles Stencil for my background. 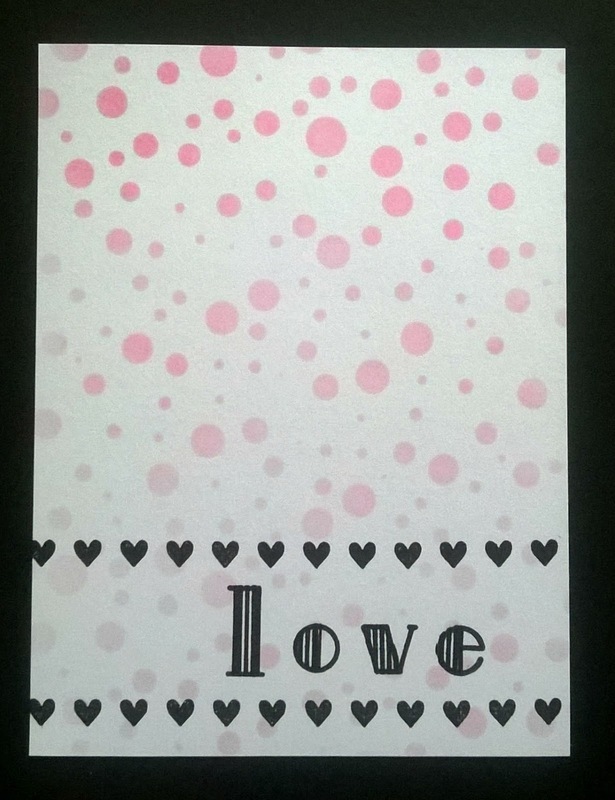 For this card I've gone all dotty, using the Halftone Happy Stamp Set and Tiny Bubbles Stencil. 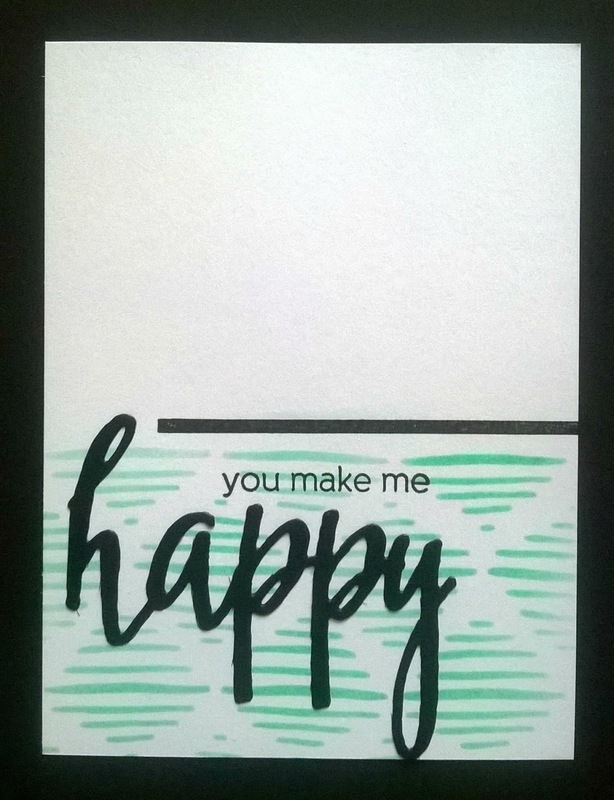 The Halftone Happy Stamp Set is such a useful set to have as you can mix and match the sentiments. 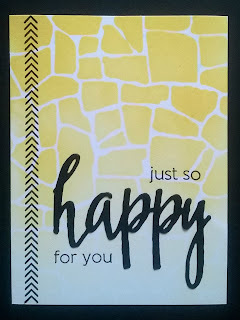 I used the Stone Wall Stencil with some yummy yellow ink in a ombre effect. 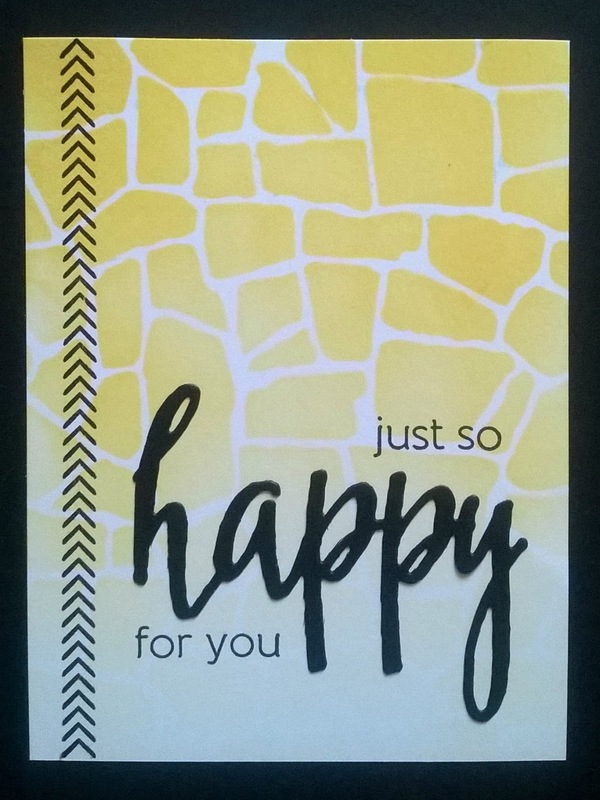 The chevron side detail was made using the Basic borders stamps. 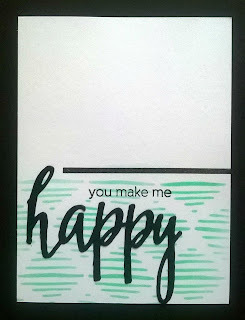 I love Teal and black together so this was a fun card to create. 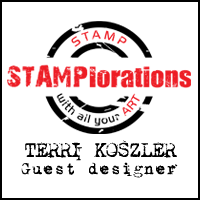 Again i used the Halftone Happy Stamp Set, but this time with the Sketched Lines Stencil. 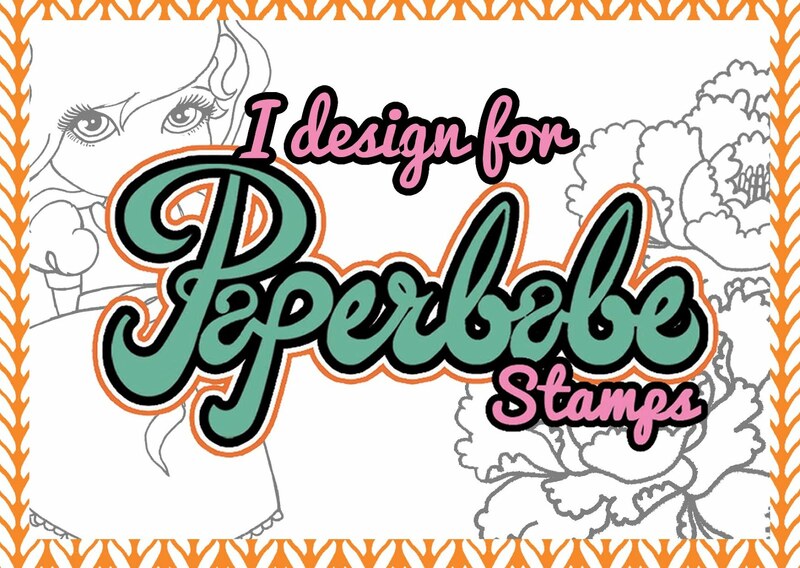 This time I used Halftone Happy Stamp Set with some foil! 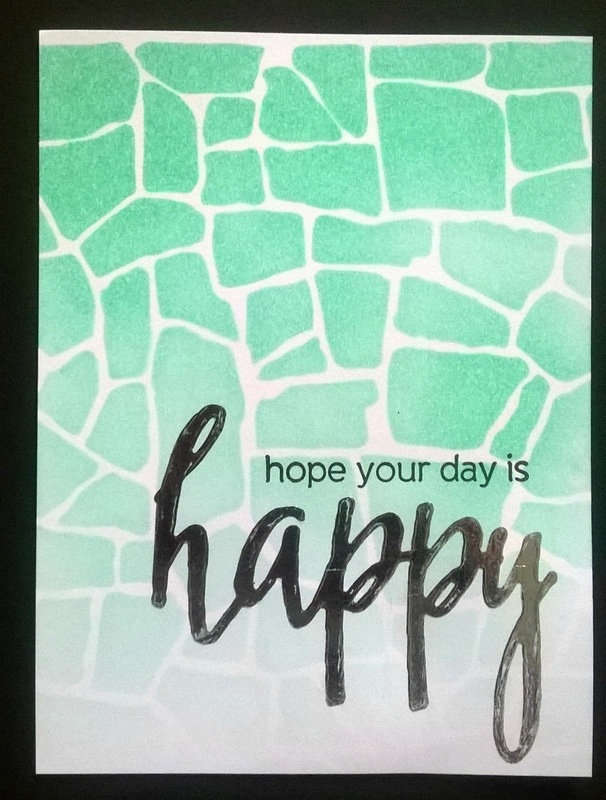 and used the Stone Wall Stencil so a teal ombre. Hopefully I've showed you just how many looks and feels you can create with limited items. 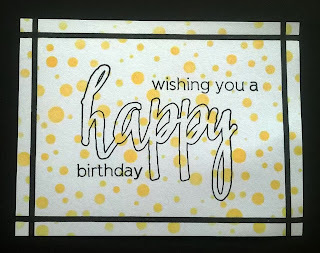 It's so nice to have a stock of simple one layer cards ready to go in the drawer, especially for those last moment birthdays that the kids forget to tell you about in advance.